If there was a heaven on Earth for scientists, then it would be found in Bavaria in the beautiful town of Lindau. 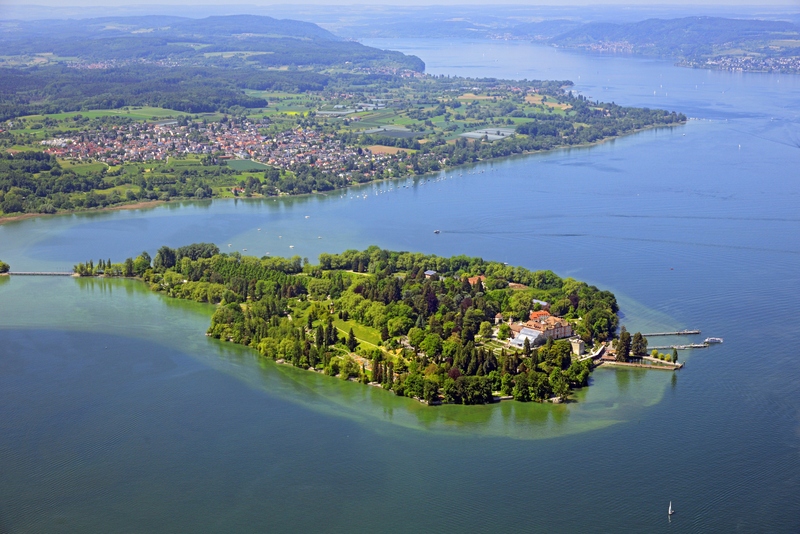 And if motivation on how to effect social change could be bottled up in one location, then it would be on Mainau, the beautiful flower island of the Bernadotte family. Picture: Insel Mainau/Peter Allgaier. For us young scientists, this was always going to be the conference that would become the yardstick against which all previous and future meetings would be measured. 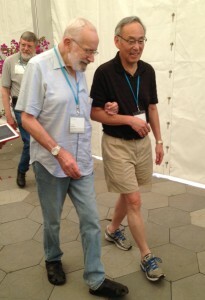 But if our experiences at Lindau during the week were extraordinary, then the events of Mainau on Friday 3rd July 2015 were truly transcendental. 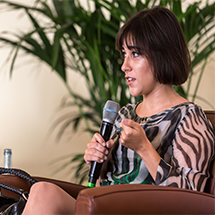 In spite of (or perhaps because of) the challenging world in which we live, young scientists aspire to keep a healthy balance of idealism and pragmatism. We receive education and training. Along the way, we become involved in research that will potentially improve quality of life or man’s understanding of the world. We hope to make a positive difference to society or another person’s life story, help the next generation, and, in doing so, pay forward the kindness provided to us by our own mentors. In the professional world of a developing scientist, this is the great Circle of Life. For the young scientists, this week was not just about learning from Nobel Laureates and senior scientists how to perform good science and become successful, but also how one should live when one has become successful. We were taught, through the Laureates’ personal examples, to remain humble, always aiming to respect others and achieve a balanced perspective, while continuing one’s work and striving for the betterment of mankind. Throughout the week, the Nobel Laureates allowed us into their world: they gave us their time, and granted us privileged access to their life stories and thoughts. They also conveyed their hopes and concerns for the future. We heard about the important problems of feeding the ever-growing population of the world, supporting science and scientists in Africa, ending child exploitation and supporting their universal right to education. We learnt the importance of an education in science, the need for scientists to communicate effectively, and how this could help society, as a whole, on so many different levels. But Mainau brought all these ideas to a whole new level. There, the Nobel Laureates provided an eternal reminder of the importance of a scientist’s social responsibility. 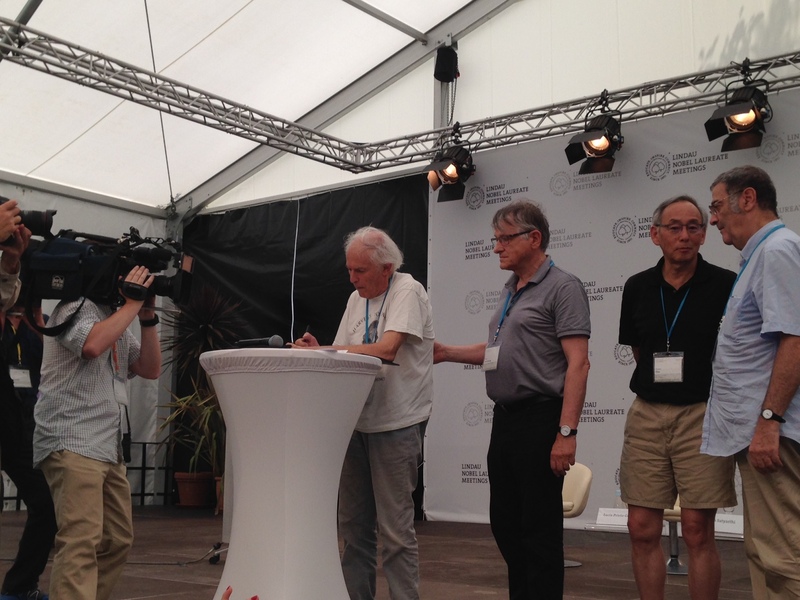 The vision of the Nobel Laureates signing the Mainau Declaration 2015 is something that I will remember forever – walking onto the stage as a group, holding arms, supporting each other, laughing, chatting, smiling as they each waited their turn to sign. These images remain a powerful illustration of the strength of unity, in purpose and conviction. 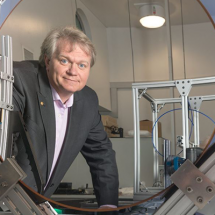 I felt enormous pride and admiration as Brian Schmidt stood up as spokesperson for the Mainau Declaration 2015, and the solidarity and unity of all four Australian Nobel laureates as they joined an ever-growing number of Nobel Laureates gathered on stage, many of whom I was privileged to talk to during the course of the week. In terms of inspiring social responsibility, few things can motivate a young scientist more than watching one’s heroes united on stage, participating in a cause important to our future and that of our children. We left Mainau and Lindau, knowing that we had witnessed history in the making – a declaration that will hopefully help steer humanity in the right direction. 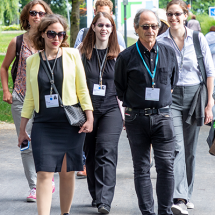 And, having been transformed and inspired by this amazing week, we hope to pay forward the amazing opportunity given to us by the Council for the Lindau Nobel Laureate Meetings and the Nobel Laureates – to dedicate ourselves to science and society, now and forever more. Dr Louis Wang MBBS MM FRACP, Lindau Alumnus 2015, is a cardiologist and doctoral student at the Victor Chang Cardiac Research Institute, and is an Australian Young Scientist Delegate attending the 65th Lindau Nobel Laureate Meeting.